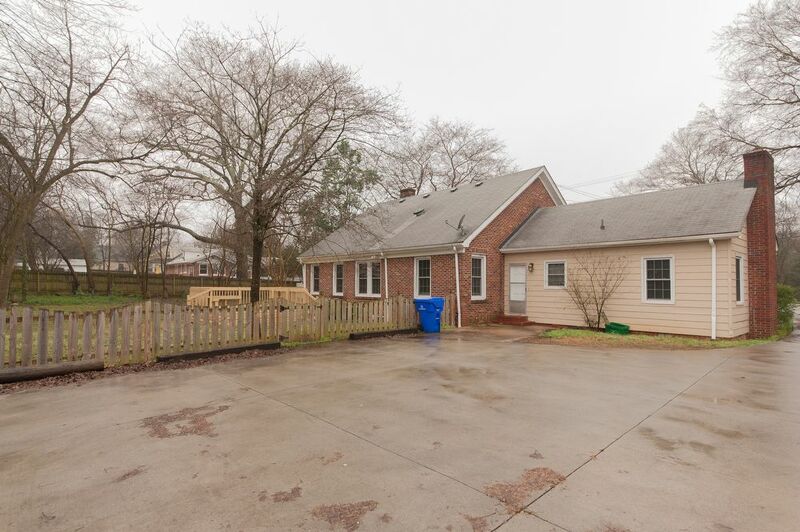 Augusta Road Area. 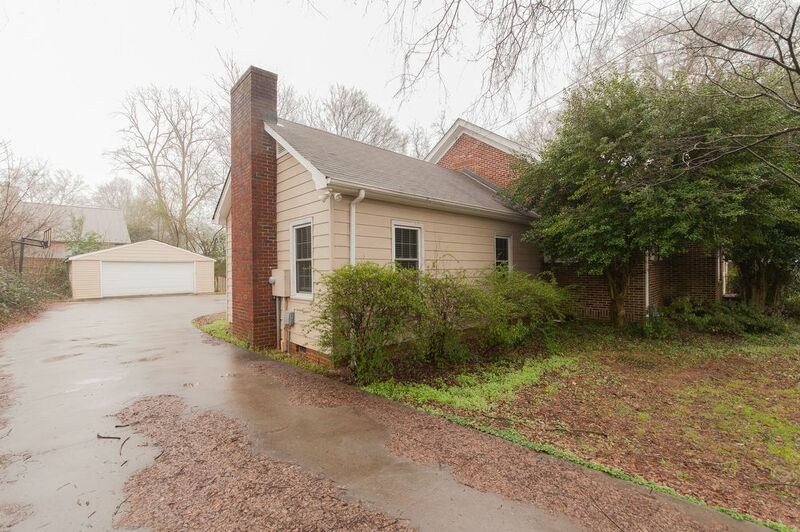 This is a wonderful 3 bedroom and 2 bath home located on Faris Rd just off Augusta. 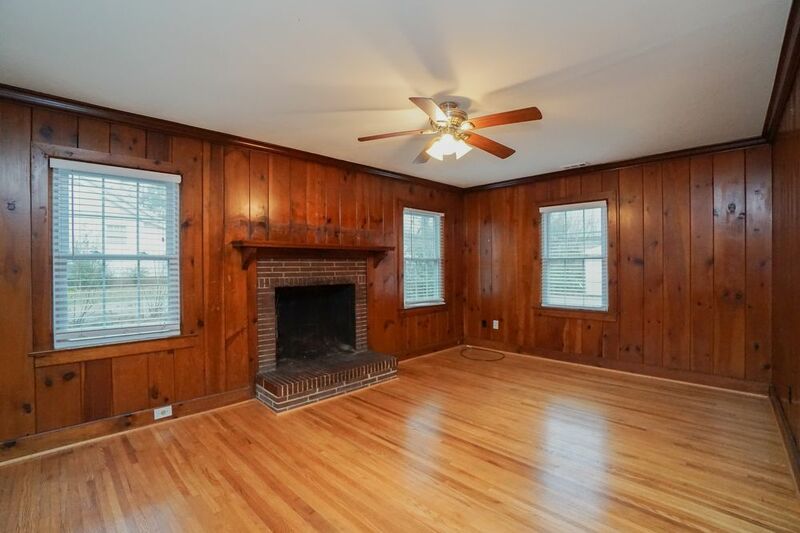 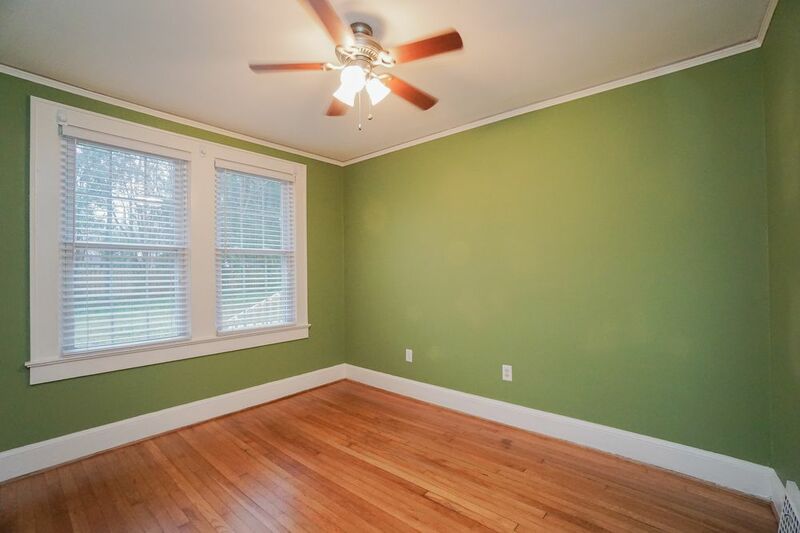 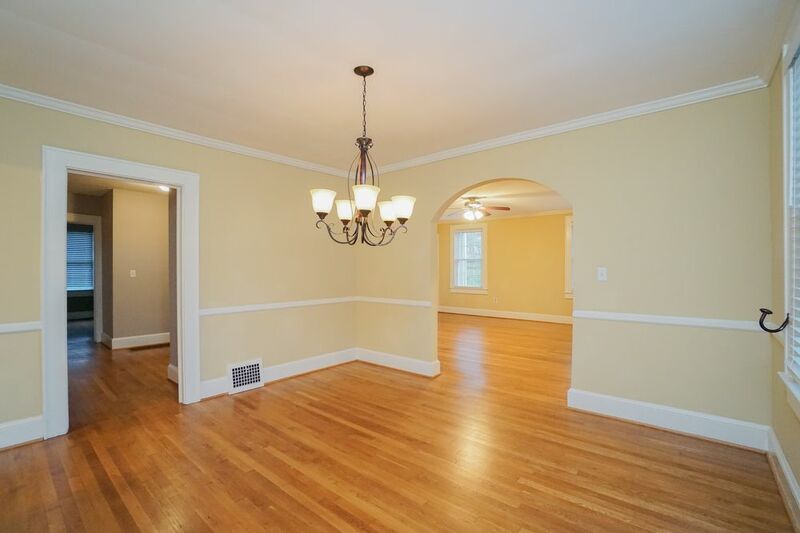 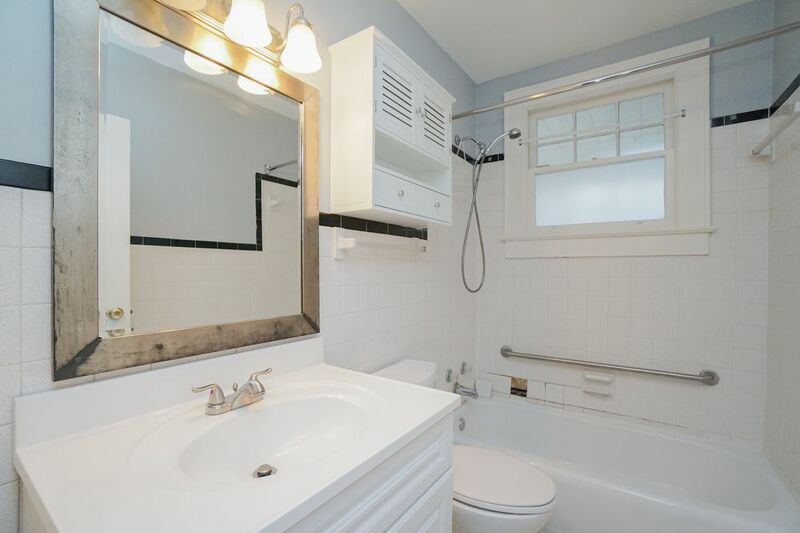 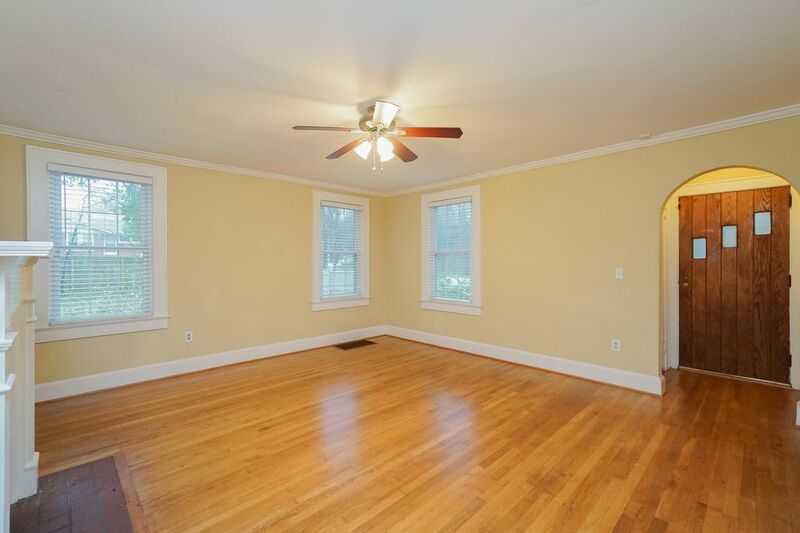 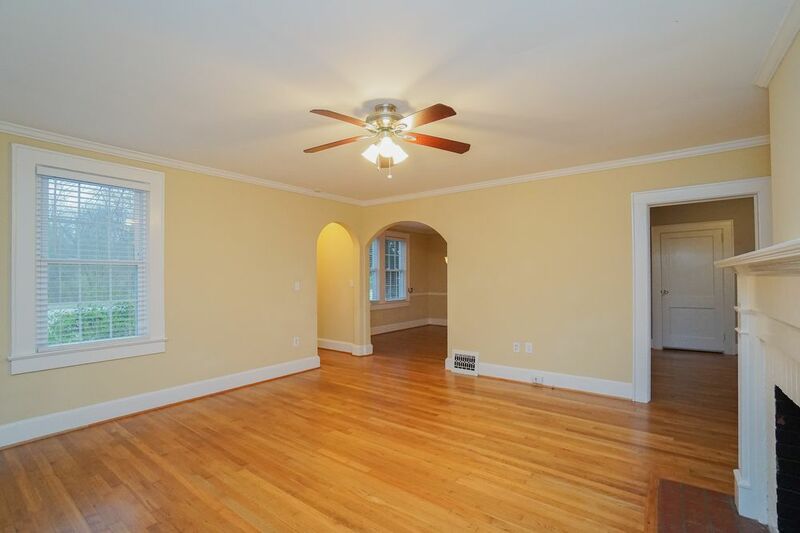 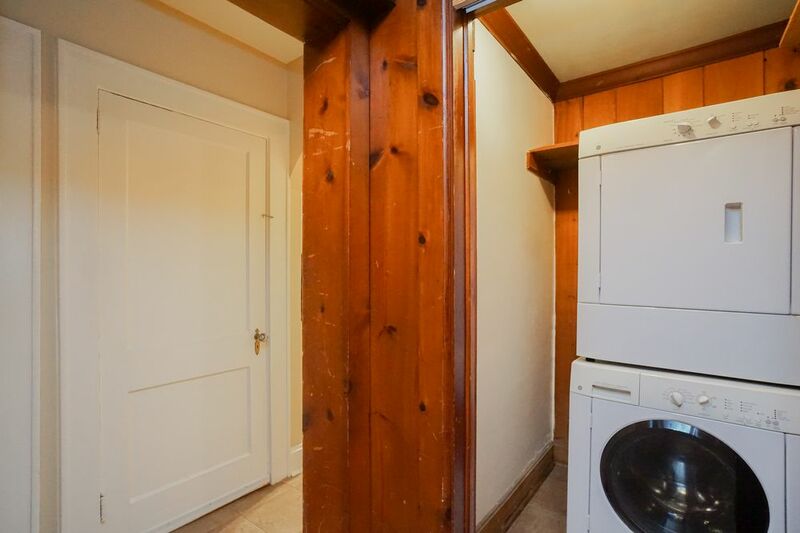 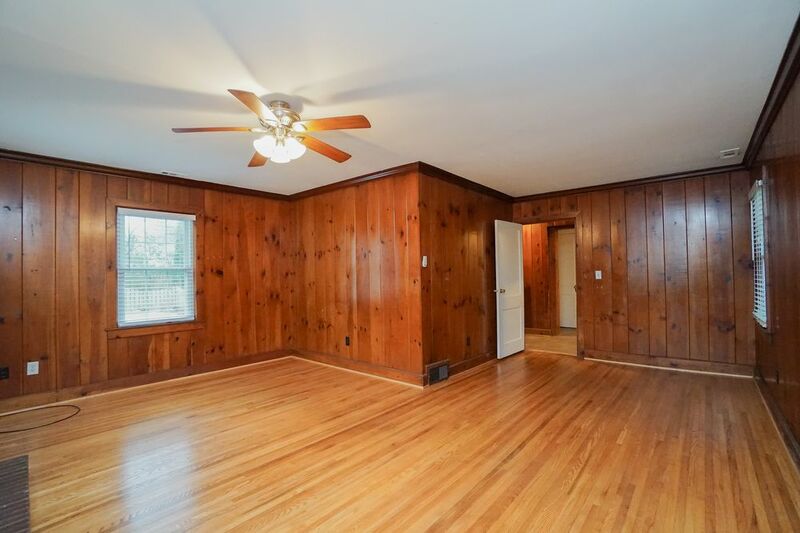 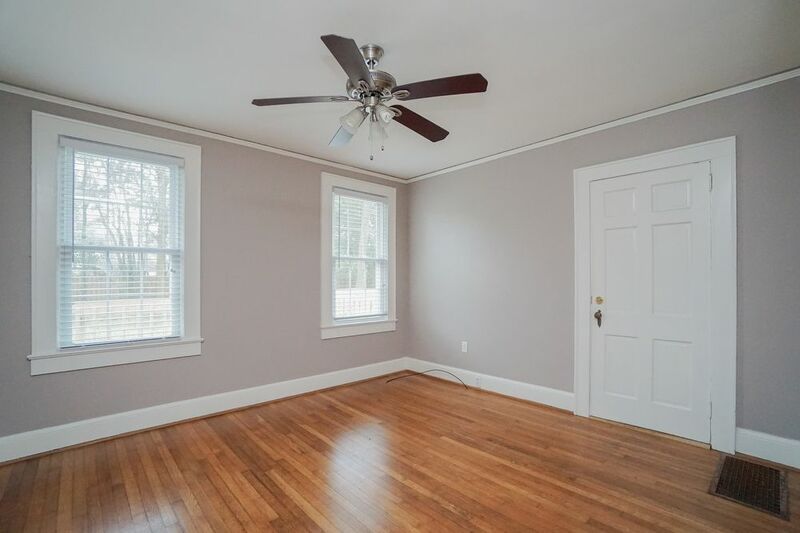 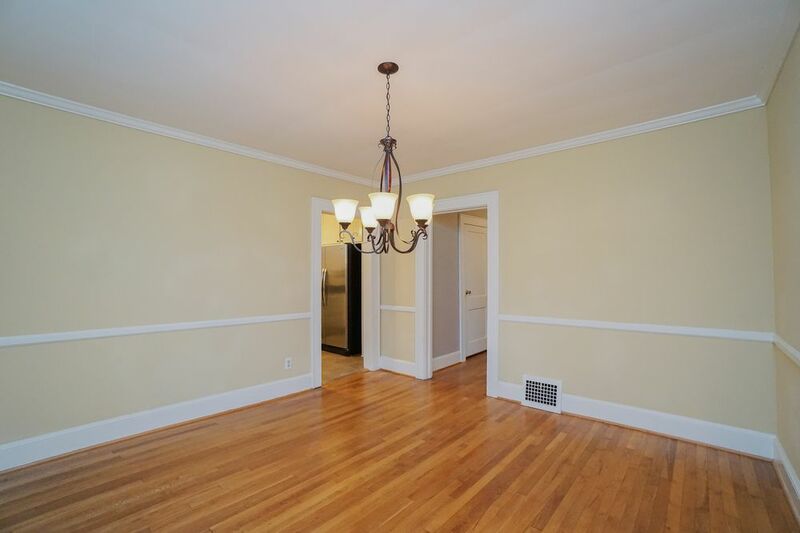 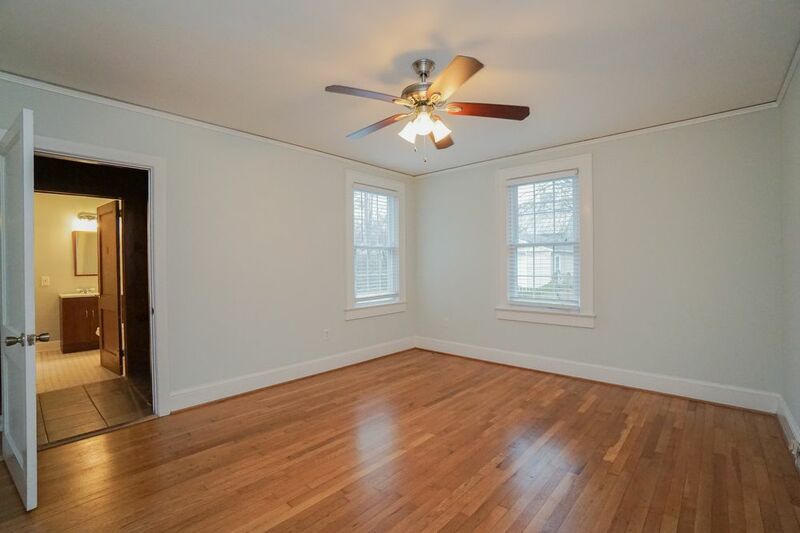 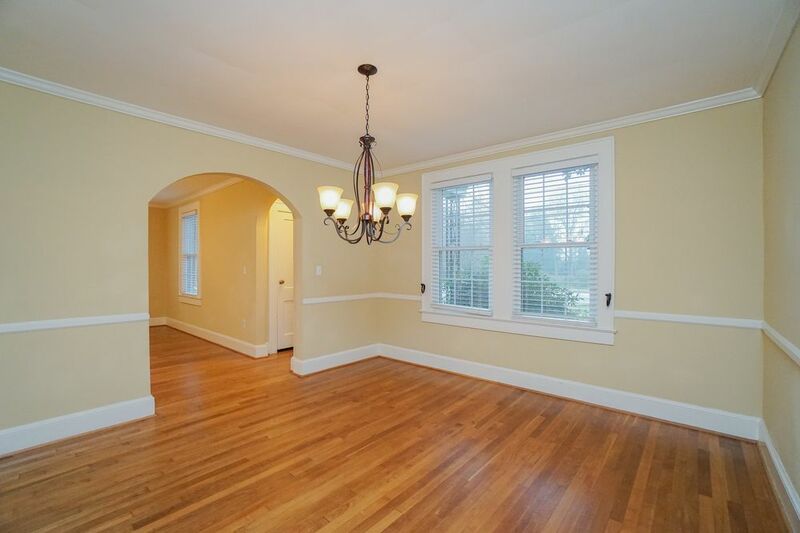 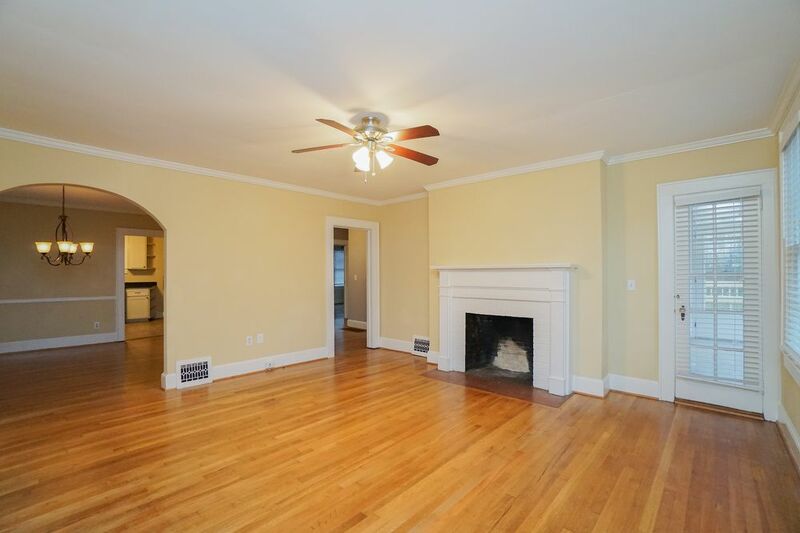 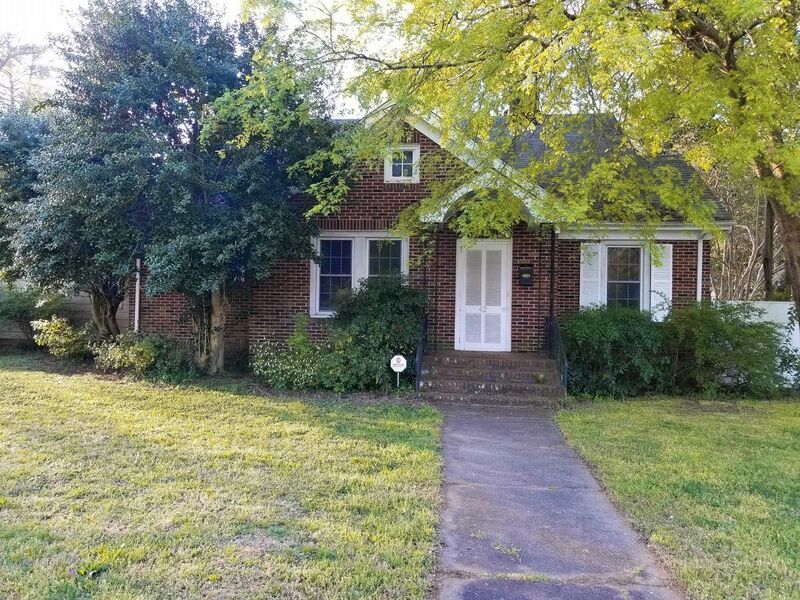 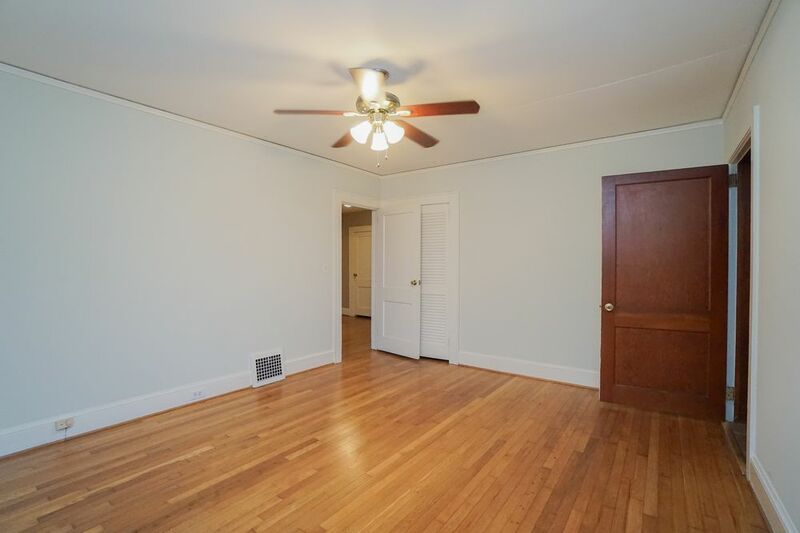 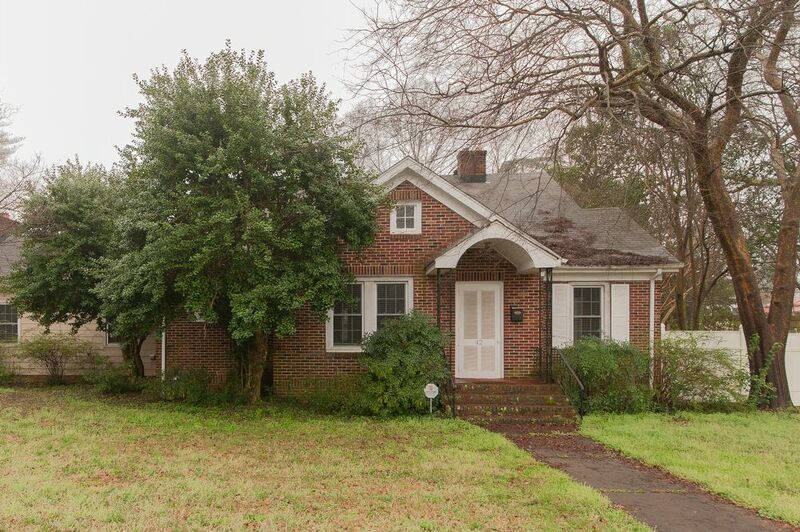 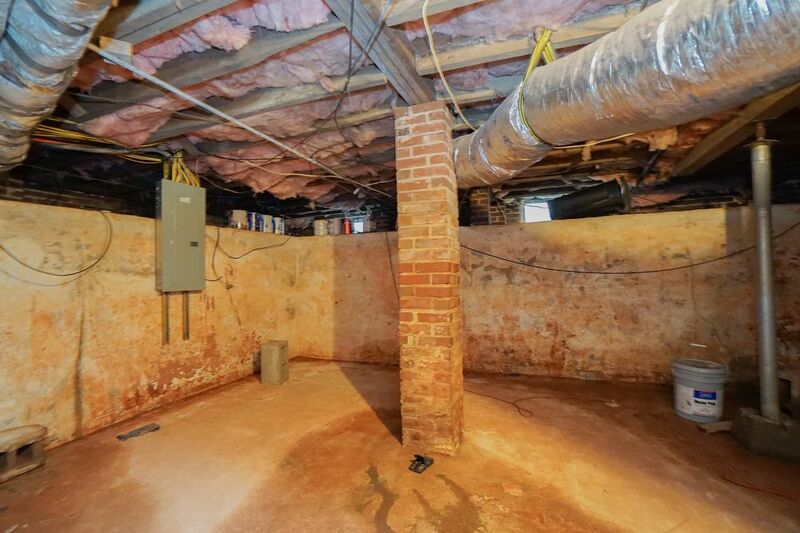 Home has formal dining room, living room, den, sun porch large bonus room, and detached garage. 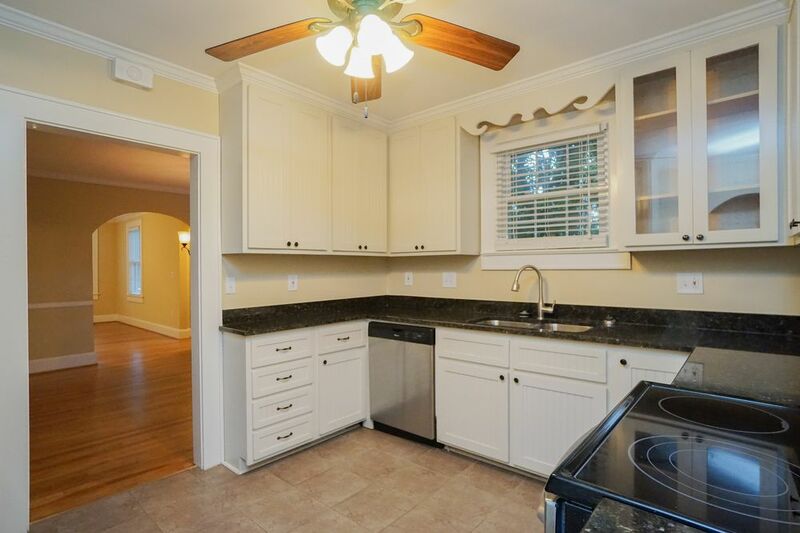 Updates include total kitchen remodel in 2012, new windows throughout, electrical updated in 2010 and lines buried in 2012, new driveway with turn around and new deck in 2013, new tile in rear entry way, hardwood floors refinished throughout in 2010, Garage in 2012 and bathrooms updated in 2010. 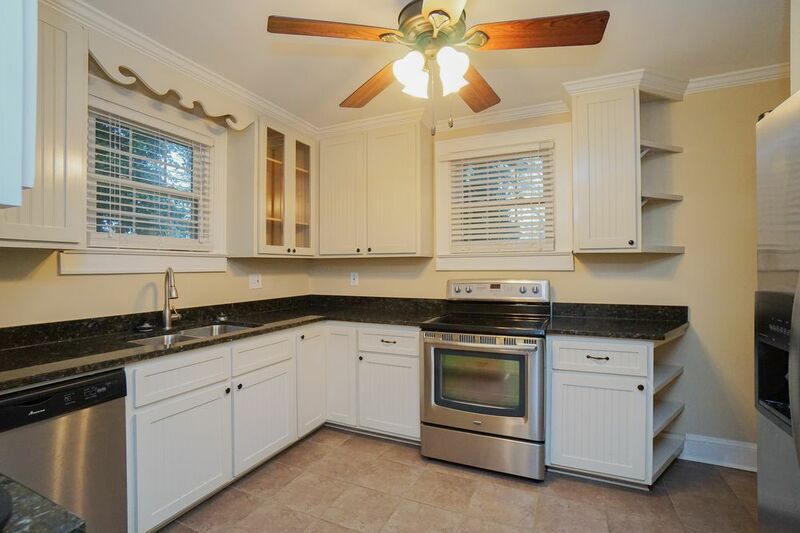 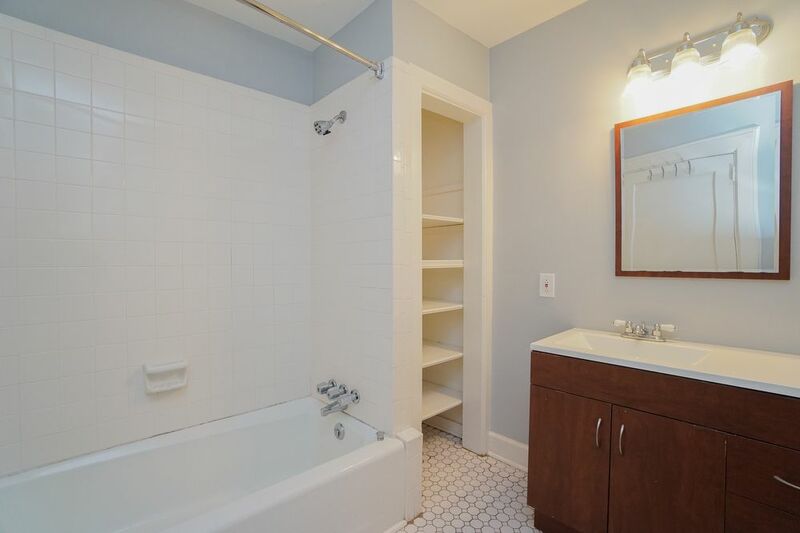 Very close to shopping and schools. 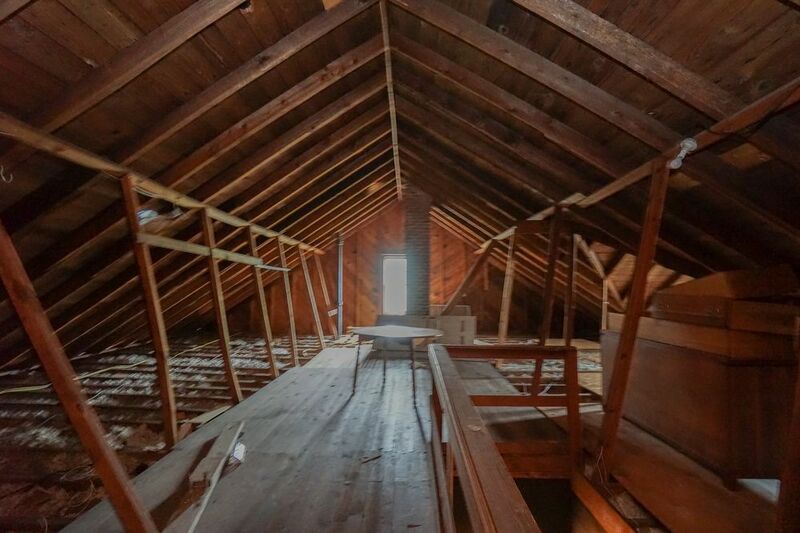 30x10 unfinished attic space with 8 foot ceilings that could be used for storage. 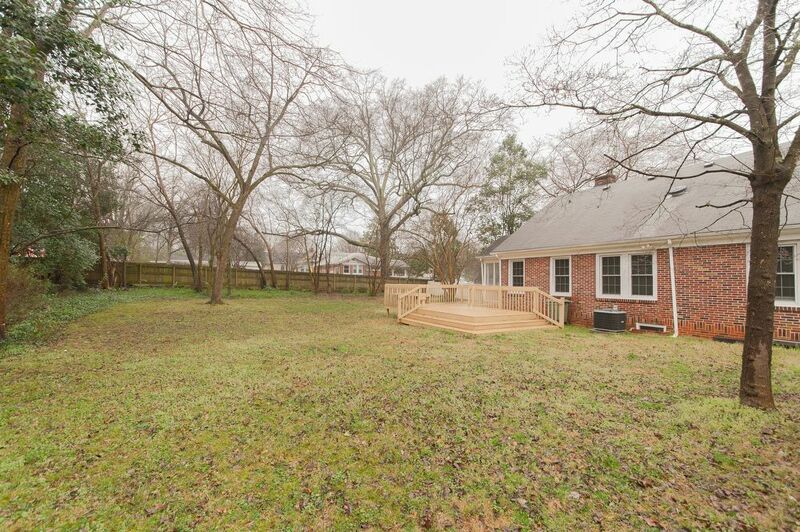 Home is on a great double lot with a private back yard great for entertaining.